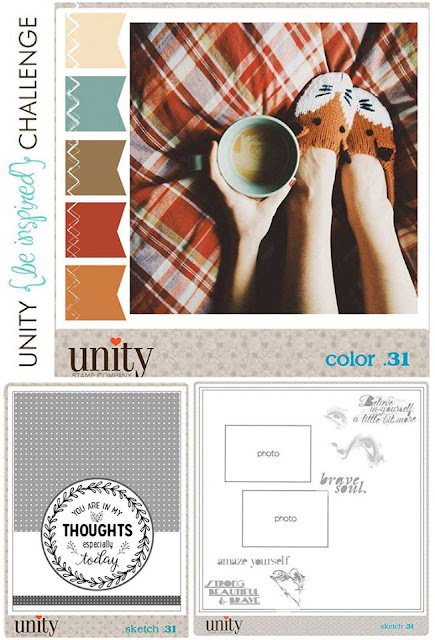 So, I thought I'd play along with the Unity Stamps sketch and color challenge this month. I have a TON of Unity Stamps. It was fun taking them out and looking at them all to see which ones I wanted to use for this project. This is what I came up with! 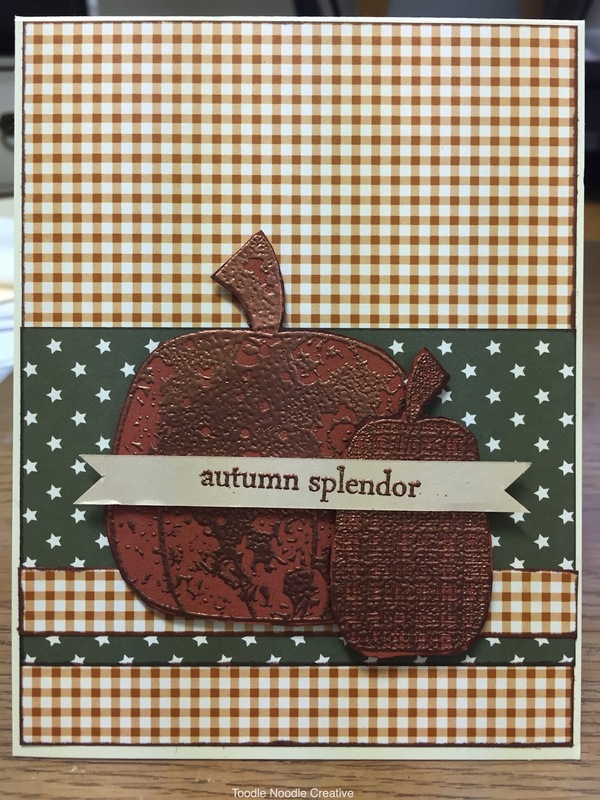 I really love the color combo and how cute the embossed pumpkins look on this card. If you'd like to play along, click on the Unit Stamps link abaove! 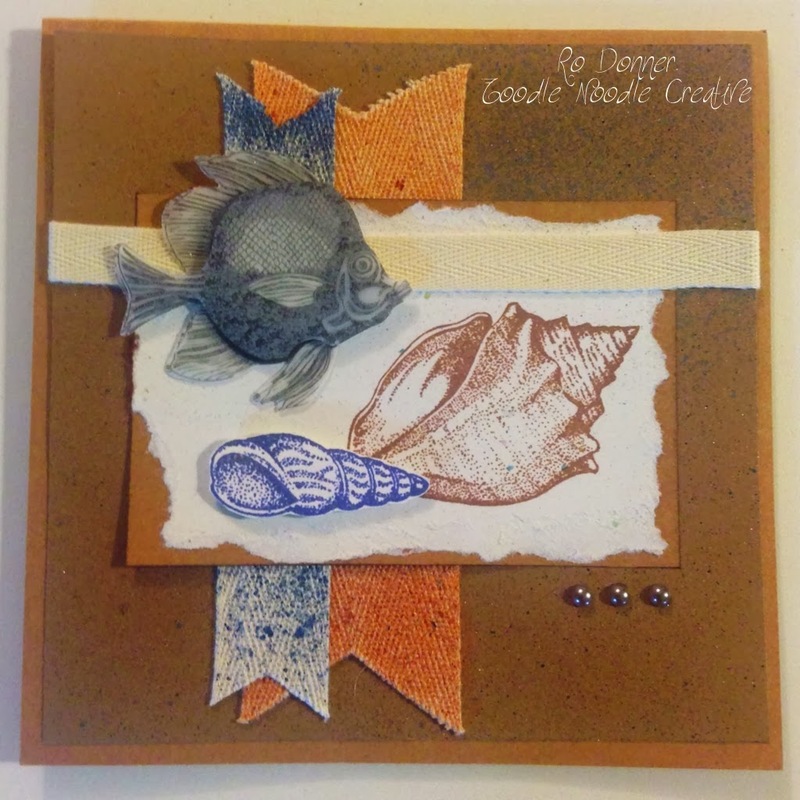 See the post and other featured artists on Paper Craft Crew Creations! I turned it and tweaked it using this great stamp set from Art Impressions. 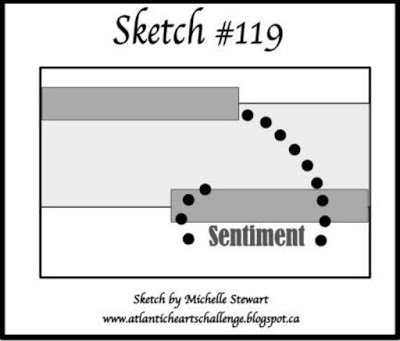 The next sketch is from Atlantic Hearts Sketch Challenge. 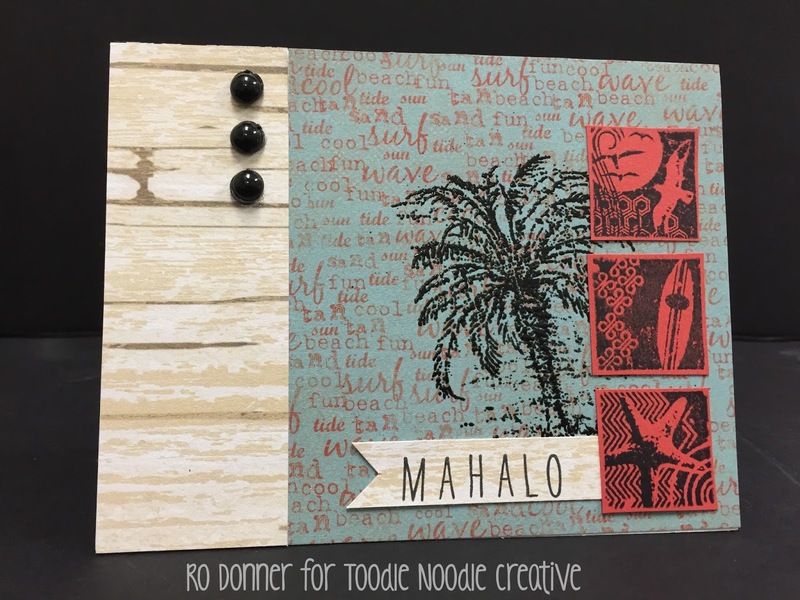 I used some beautiful Robin's Nest papers for this one. 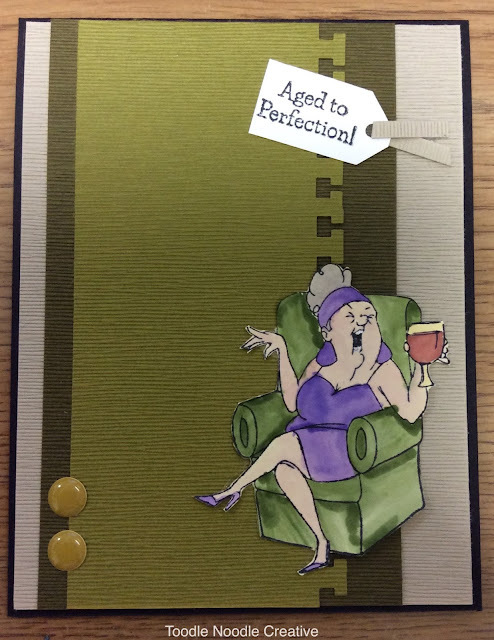 And one more fun card....just because. 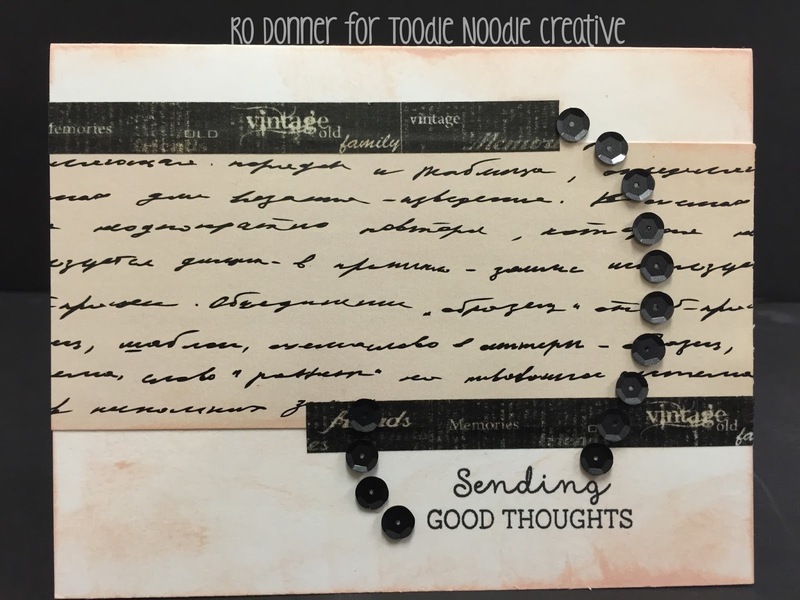 I hope I inspired you to play along with these challenges. I'll be back soon with a few more when I finish them up. The first one is probably my favorite. Mahalo! This is from the Paper Craft Crew Card Sketch #56 (PCCCS56). It's the perfect sketch to use some of those "inchies" I've had for, like, forever! I also used the palm tree from Balmy Breezes (Stampin' Up) and made my own word stamp using the letters from a new Mama Elephant set called Bella Letters. Next up is Happy Birthday. 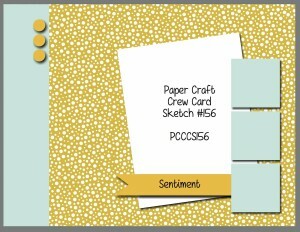 This was derived from Paper Craft Crew Card Sketch #55 (PCCCS55). 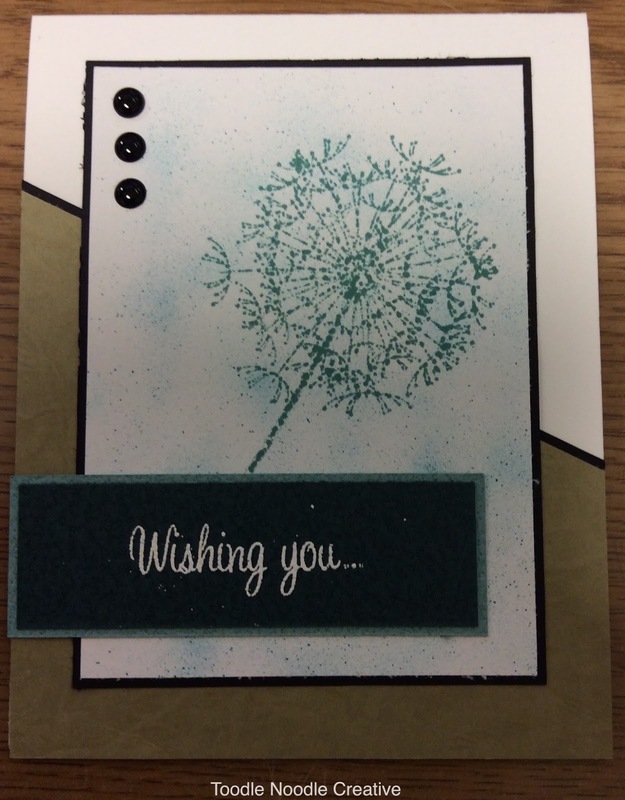 I love the little piece of vellum which just softens the background. 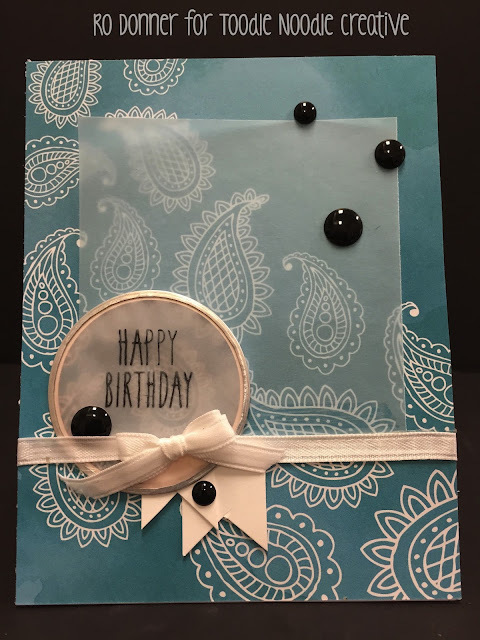 I used a vellum tag for the sentiment and added some black "bling" for a little pop! 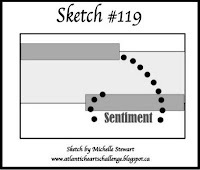 This next one, Sending Good Thoughts, is from Sketch #119 over at the Atlantic Hearts Challenge Blog. Very simple card. Doesn't take a lot of supplies and comes together quickly. 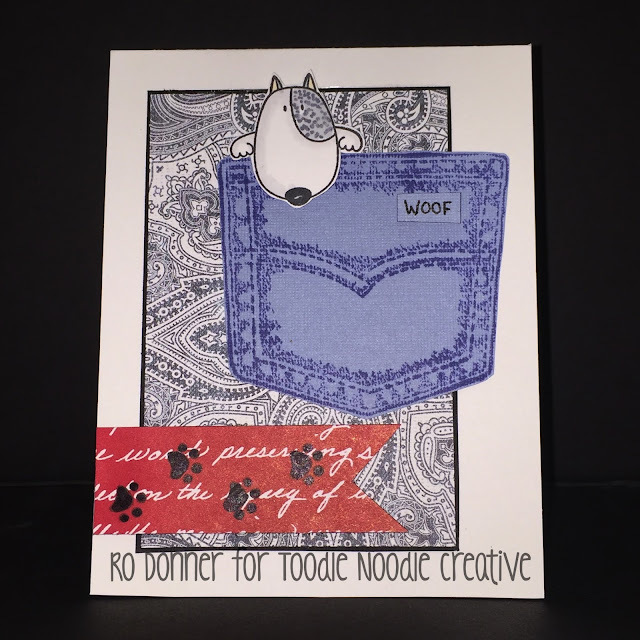 And the final card is Woof! 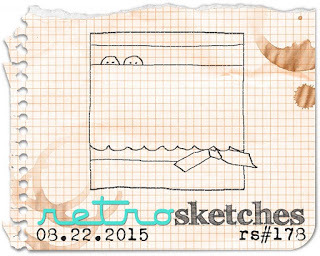 This sketch is from the August 2015 Week 1 Sketch at Viva La Verve. 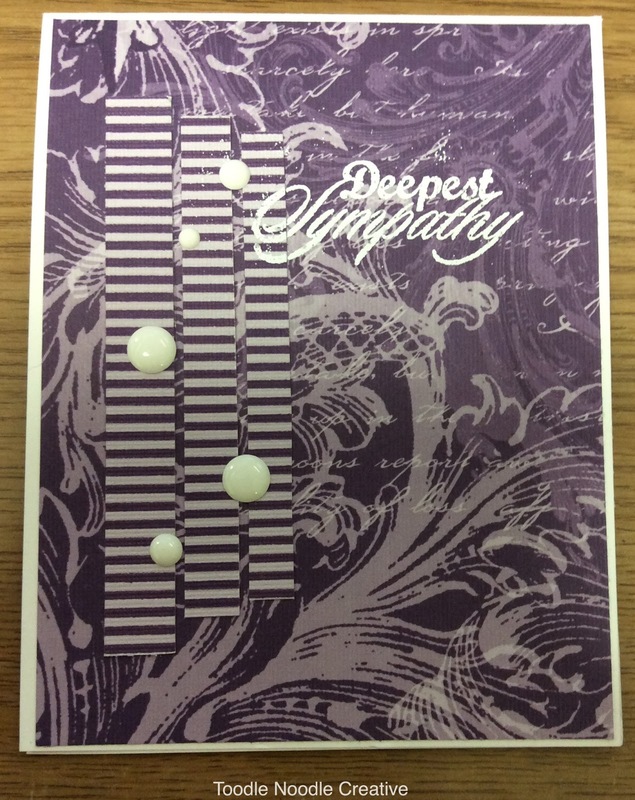 I saw the background paper in a pad and it just cried bandana and denim. The dog is from You Make My Tail Wag (My Favorite Things), and the pocket is a very old stamp that I bought so many years ago, I don't even know the manufacturer. But I love it. The inside of the card says "Be the person your dog thinks you are." Here are the four sketches in case you want to play along! I hope to be back soon with some more inspiration. 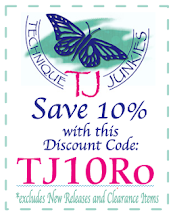 I have a couple more new sketches I want to try out.